Anyone who’s ever been pregnant can attest to how endless those final few weeks can feel. You’ve waited months to meet your little one (and also to see your feet again), and the closer your due date gets the slower time seems to crawl by. It turns out, though, that how tall you are might have something to do with the length of your pregnancy, so I suppose my wife should be blaming genetics. Back in 2015, a study in the Journal of Obstetrics and Gynaecology found a correlation between height and gestational length. Their research shows that moms who are shorter than 5’4 tend to have shorter pregnancies by .6 or .7 weeks – they also tend to have more early term births. Also of note: a 2013 study by the National Institutes for Health found that only 4% of pregnancies last 40 weeks, and 70% of mothers give birth within 10 days of their due date. There are some other factors we know of that also seem to influence when babies decide it’s time to emerge: embryos that take longer to implant tend to be born later, and older mothers and mothers who were large at birth tend to have longer pregnancies. 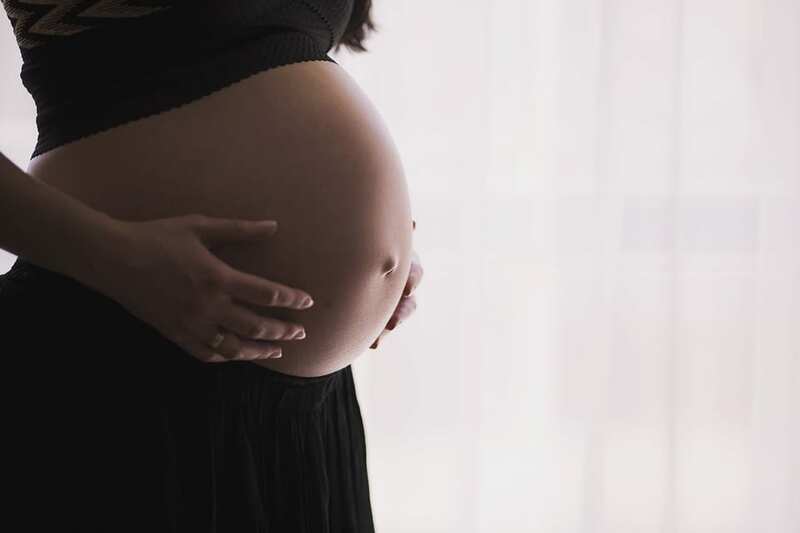 If you’ve already had a longer pregnancy, you’re also more likely to have another long gestation, as research has found that women tend to have consistent pregnancy lengths overall. Unfortunately, there’s no real way to predict when you’ll go into labor, but if you’re a tall, older mom who was also a big baby, you might want to settle in for the long haul.